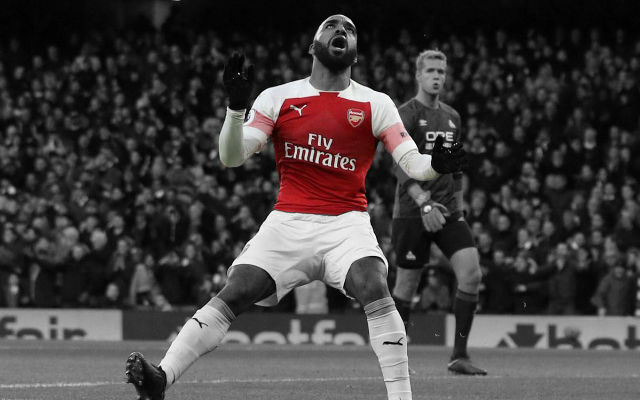 Arsenal announced that they will have to wear red shorts on Sunday for just the second time in almost 40 years (via The Mirror). 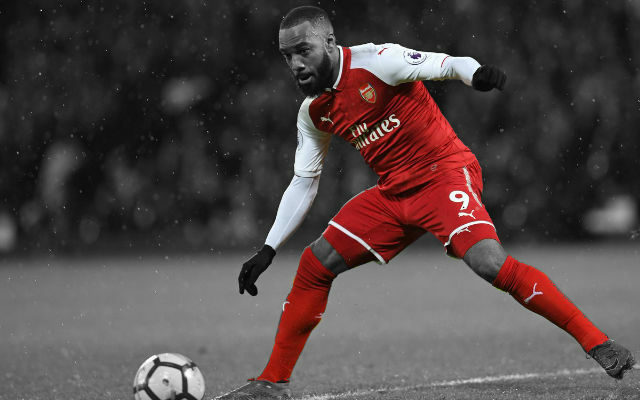 Despite the slight change in the shades of red, Arsenal’s kit design is amongst the most traditional in all of English football. The Gunners have worn a red shirt with white sleeves in almost every kit design since 1933. Sock colour is flexible but it has usually been accompanied by white shorts. 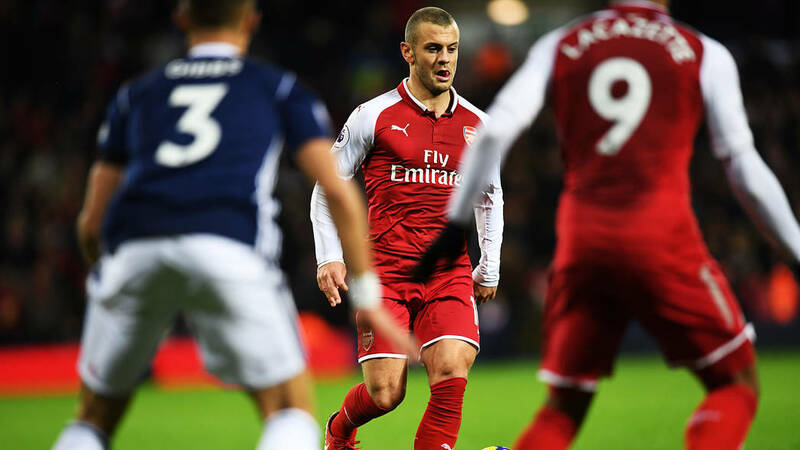 That came to an end in December when, for the first time in almost 40 years, the Gunners wore red shorts with their red kit in the Premier League clash with West Bromwich Albion. Now, the Gunners have announced that they will don red shorts once again during Sunday’s Carabao Cup final with Manchester City. 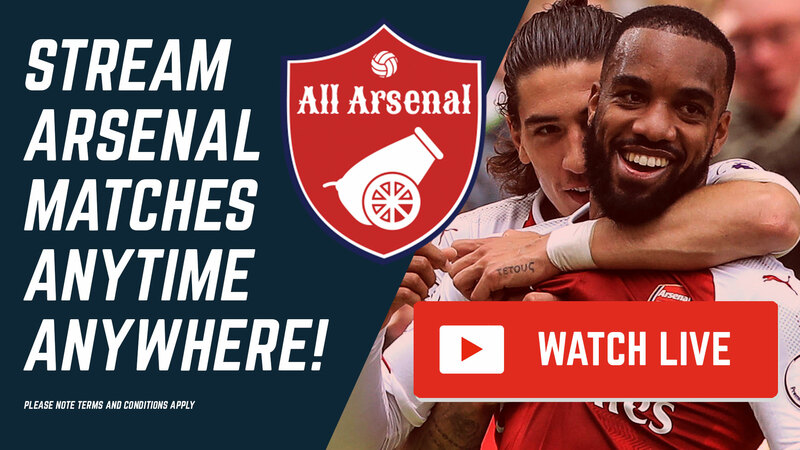 It’s a match which every Arsenal fan will have one eye on as Arsene Wenger looks to win the first League Cup of his career. Manchester City will obviously be a huge test and Arsenal will be hoping that this unusual kit combination won’t harm their chances of victory. Update: It was later announced by the EFL that both clubs will wear their home kits with white shorts. “After due consideration, it has been decided that Arsenal and Manchester City will both wear white shorts in Sunday’s Carabao Cup Final,” the EFL statement read.